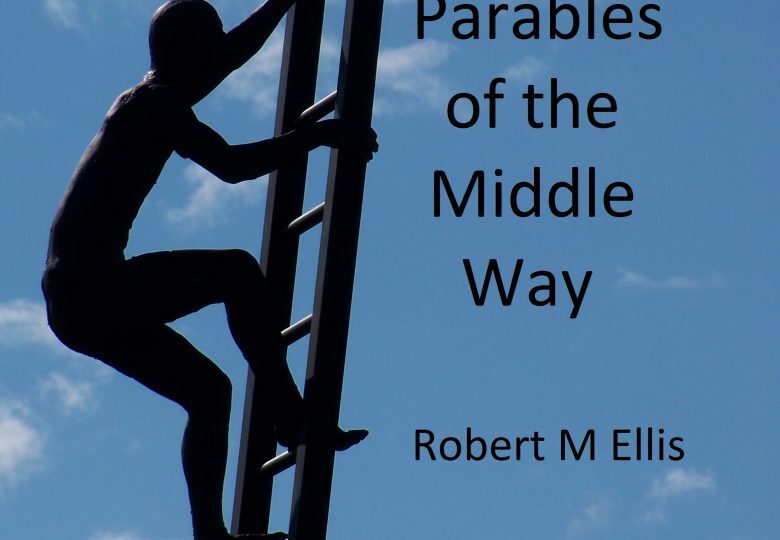 ‘Parables of the Middle Way’ combines fiction and commentary to provide various imaginative ways into the core themes of Middle Way Philosophy already developed in Robert M Ellis’s other books. The stories are either original, or adapted from a range of sources: philosophical, Buddhist and Christian. They include the story of a ship caught in a strait between two intractably opposed ports, an inside-out version of Plato’s cave, a set of variations of the Good Samaritan suggesting all the other ways of doing good, and the early life of the Buddha transposed to eighteenth century England.